Hey Orlando! 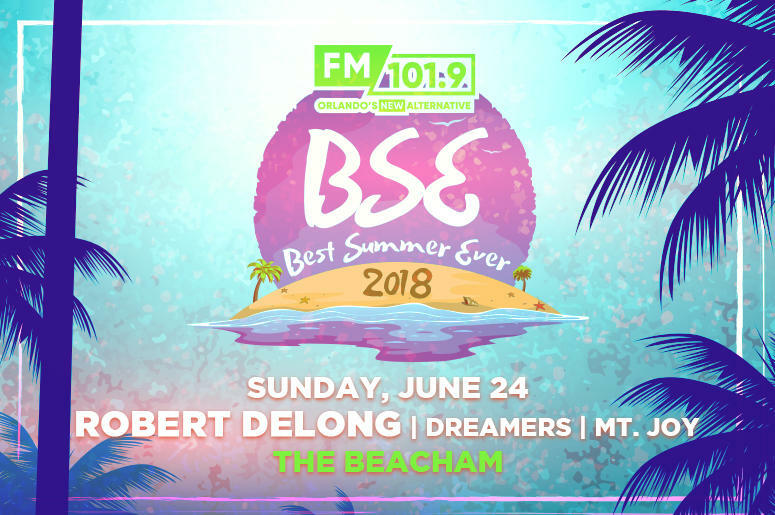 Robert DeLong will be in Orlando this summer for the FM 101.9 Best Summer Ever on Sunday 24th June at The Beacham, Downtown Orlando, Florida, along with Dreamers and Mt. Joy.